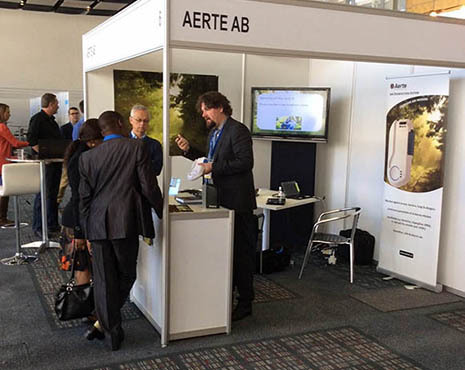 The 16th International Congress on Infectious Diseases, ICID 2014, took place in Cape Town, South Africa, from 2-5 April 2014. Aerte will exhibit at this year’s Arab Health, one of the vastest congresses for health-related branches in the region. Arab Health will take place from 27-30 January 2014 in the Dubai International Convention & Exhibition Centre.